What the heck are you talking about? Lose weight, Photography, not even related, or is it. Well when you have a desire to do something then you challenge yourself to stretch out and learn, overcome, or just plain move out of your comfort zone. That's what this week's blog is all about moving from your comfort zone. Now I certainly will not profess to be an exercise guru. That's not who I am and in fact I am comfortably overweight by about 30 pounds(ish), but I can change that. I am, however a good photographer and I can change that as well. If I want to lose weight what do I need to do, control the amount I eat and exercise. If I want to become an excellent photographer, not just a good one what do I need to do, increase the amount I shoot and exercise my creative side. Now how does excersising and improving your photography skills go together, let me explain. week's blog about creativity, was taken from the side of the road not that far from my home. 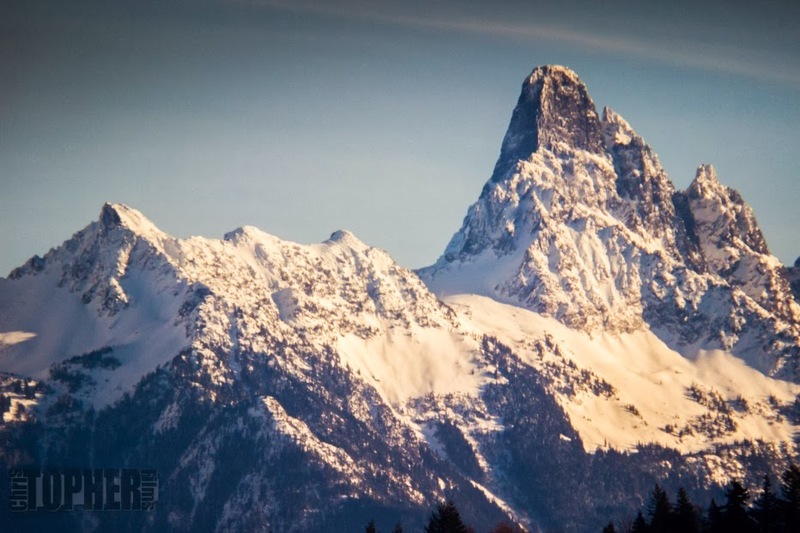 It is a photo of Mount Slesse, in the Fraser Valley, and represents a lazy photo. Although it was what was needed for me to get out of my slump it was not active. I did not have to work for it, it was there waiting for me. I could drive to the location I visualized set up my equipment and shoot away. 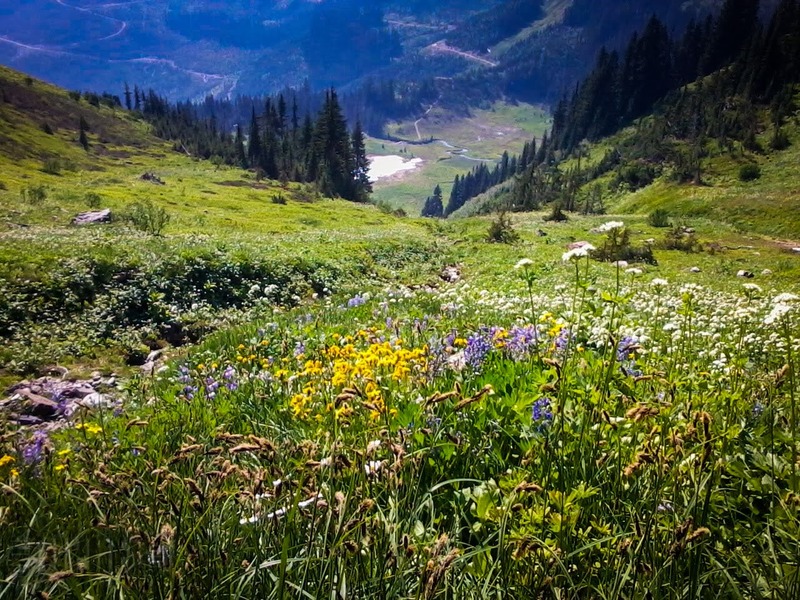 The photo of the alpine meadows represents the fit photographer. Also taken not far from my home, this is a meadow on Mount Cheam, which dominates the eastern Fraser Valley. If you want to visit this splendid area put on your hiking boots and check out this website http://www.trailpeak.com/trail-Mt-Cheam-near-Chilliwack-BC-538 you won't be disappointed. To get to this meadow you will need a 4x4 and the whole day. You will drive about 90 minutes followed by a major hike before descending back down to Chilliwack. Due to the difficult nature of this location you will need to be very selective about what equipment you bring. Pack light (lose the weight) or it will be a very very long day. That's all there is to it folks want to become a better photographer and get fit go out and explore. You could stay indoors use your flash do some interesting stuff, or you can go out, wander around and lose yourself in the wonders Mother Nature has provided for us to shoot. These are the memories to create and the pictures to make. I don't think there is anything better. Start becoming a great photographer today by exploring one shutter click at a time.